This is a strong phone from Samsung indeed, although a lack of upgrades to the camera and battery do slightly irk. However, the rebooted screen is very attractive, and really makes a big difference to this phone – Samsung has ticked most of the boxes we were hoping it would here. With an innovative Infinity Display, great processing power and an improved camera, the Samsung Galaxy S8 64GB Mobile Phone is a sure winner. Its big bezel-less, edge-to-edge screen offers immersive viewing while still offering comfortable grip. The camera performance offers improved performance in low-light situations. In addition, the enhanced front-facing camera gives you better selfies. The Samsung Smartphone comes with 64GB of onboard storage and expandable memory up to 256 GB via microSD to hold all your documents, multimedia content and more. The Bixby button on your Samsung Galaxy S8 easily picks up your routine and gives you the right app at the right time – your Exercise app in the morning and your alarm at night! This Samsung Smartphone also offers seamless multitasking and easy navigation with the help of inconspicuous but accessible navigation keys. The Samsung Galaxy S8 Mobile Phone was added to the Mobile Cell Phones category in November 2018. 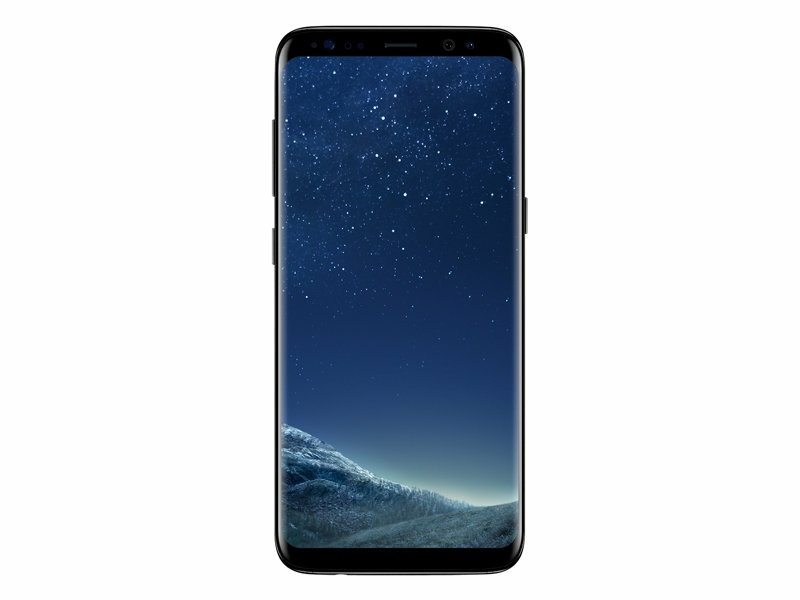 The lowest price GetPrice has found for the Samsung Galaxy S8 Mobile Phone in Australia is $529.00 from think of us. Other merchants who stock it are think of us, Becextech, Amazon AU, Kogan, MobileCiti Online, Allphones Online, ozappliances.com.au.